Why do Dark Templars deal so much damage? DoReapers sometimes use camouflage in order to surprise kill their enemies? These are just some of the important questions that will be answered in this replay. Election time – which sc2 unit would you vote for? Tuesday the 6th of November is the date of the next US presidential election. All the back and forth on who is most fit to lead the country got me thinking… Which Starcraft 2 unit would be most fit to rule a country, and which unit will be most likely to be voted in? 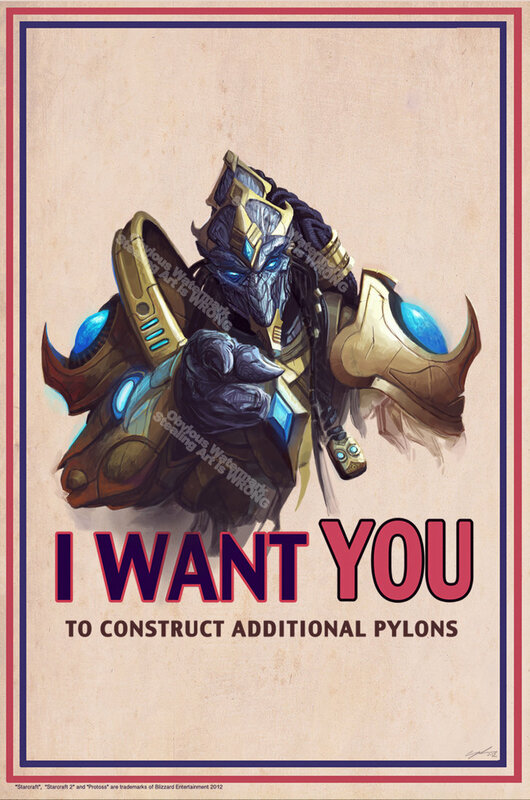 Protoss in general are highly intelligent and patriotic making them seem like a race that can produce strong candidates. Protoss ability to use warp ins also make it easier for the candidates to tour around the country, in what I choose to believe to be an environmental-friendly way. – I think we could make a successful merger. Coming from the highly esteemed Templar archive university people see them as clever and economically sound. They are however not likely to appeal to the working class, with their clear elitist profile. The Sentry would be a darkhorse candidate. In general it is extremely versatile but in straight up debates or interviews it will never beat the templar. It looks a bit weird and communication isn’t its strongest side either. However the ability to force field and use hallucination could give it an upper hand. Using hallucination to make it seem like it has more supporters than it actually has could be good for rallies. Delaying opponents for debates using force fields could also come in handy. Of course if these dirty tricks were discovered it would be game over. The swarm candidates’ biggest problem in their run for presidency would be televised debates. None of them are exactly good looking and when they speak it tends to sound a bit guttural and disturbing. Televised debates would be a concern. Publicity stunts like taking part in eating contests, rodeos or the like should however secure some votes. The most obvious candidate would be the overlord, due to its general leadership ability to control and coordinate other units. It also has a good strong name, a name fit for a leader. Being huge flying gas filled creatures, with very little capability of speaking, will make public speeches and voter meetings hard. This could be mitigated by researching ventral sacs, which would allow for the overlord to carry a good speaker, that could address the public for him. Drones are blue collar workers, used to mine minerals and gas in harsh conditions. This will appeal to a large part of the demographic especially in economically trying times. The drone also show ability to adapt, if needed they can morph into a spine crawler or spore crawler to help defend. Again public appearances is the greatest knock on the zerg candidate. The communication will be hard and a good campaign is needed to bring forth the message. 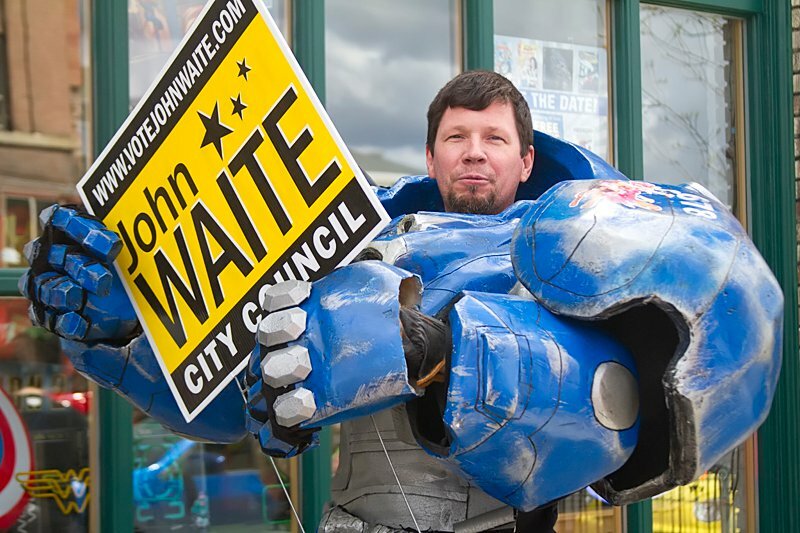 The terran candidates have a lot of appeal to the general public. However they do not have as strong an elitist profile as the Protoss, nor do they have the powerful and a bit scary profile of the Zerg. – What is best? To crush the Zerg, see them driven before you, and hear the lamentations of the Protoss. The Thor has a good strong presence when out in public. It also shows a lot of bravado and doesn’t seem frightened by anyone. Intellectuals would frown upon the notion that Thor doesn’t seem too bright, and probably isn’t the unit to turn around the economy. The accent could either work in its favor or as a disadvantage depending on how the media decides to spin it. 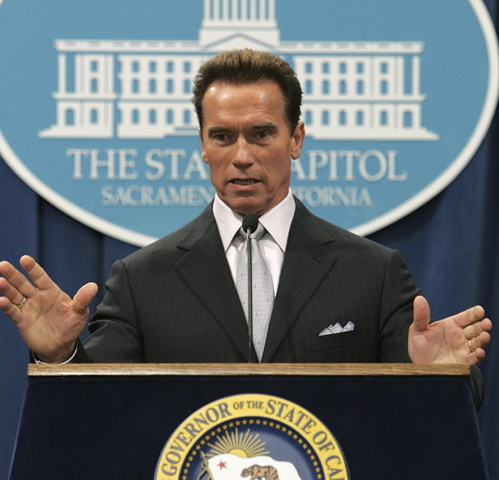 California once voted in the closest to the Thor on earth, proving the Thor is a viable candidate. The Battlecruiser is an old war veteran having seen plenty of fights, appealing to the large veteran group of voters. His experience and leading role in the army is his greatest merits. The beard and his general presence could appeal to some. His biggest problem is the rumors of him having a drinking problem, as well as accusations of him sometimes being a bit too “friendly” to some of his staff members. As long as that goes unnoticed he should be a strong candidate. Now there is only one question left: Which unit would you vote for? This marine at least has made up his mind. In this blogpost the topic of choice will be ‘The Circle of Cheese’. You might have heard about this phenomenon if you’ve watched the sc2cc commentary of the same name. If you haven’t – do not despair. Read on and you will learn all you need to know about this threat to the SC2 community. A long time ago some guy somewhere decided to try out a 6-pool zergling attack. Obviously this build goes all the way back to Starcraft 1, but as no one with any self-respect play that game anymore, we won’t explore that further. Let’s just assume that Idra was the one who started it all in Starcraft 2. Having practiced the 6-pool build meticulously (it’s a hard build!) he felt ready to try it out on the ladder. The first ladder-game ever played in Starcraft 2 where the 6-pool build was utilized was on the Korean ladder against a polite 14-year old, well groomed, Korean fellow. Let’s just call him ‘Chin Ho’ (a name which roughly translates to ”Precious and good’). Chin Ho, having practiced long and hard, held the first place in his diamond league. He was sure that with one more win he would certainly advance to Master League – the first step to achieve the fame and wealth of idols such as BoXeR and Flash. Oblivious to the abuse Chin Ho was about to be subjected to he started out with a happy ‘gl n hf’ (or the korean equivalent thereof). Like an unbreakable Piñata filled with manners Idra responded with a ‘fu’. Chin Ho, never having been on the receiving end of english insults before assumed that this was a polite greeting and responded with a ‘ : o ) ‘ and the game was under way. After roughly 3 minutes of ingame time the first zerglings appeared on Chin Ho’s ramp. With a small frown on his otherwise rinkle-free face Chin Ho started micro’ing his workers around to face the threat. Having never faced this strategy before he failed misserably and just before the obligatory gg (or X X if you will) yet another insult were hurled at the innocent Chin Ho in the form of a, not very inspired, ‘noob’. And thus began the circle of cheese. Even though this particular circle have most likely been completed, since Idra have presumably been cheesed by someone who got cheesed by some guy, who lost to Chin Ho, new circles of cheese are being started all the time. Now you might be thinking “well – what´s a little cheese here and there. Why is this a problem apart from being a minor annoyance”. I’ll tell you why. If we take a look at some statistics regarding the circle of cheese this is what it has let to – and what it will lead to in the future. Sure it started with just one guy but if each player who got cheesed subsequently cheesed another guy, and this happened every time someone got cheesed then by now every Starcraft 2 player have cheesed at least once. This is not the worst part though. If we look at the frequency of cheese it starts to get really scary. 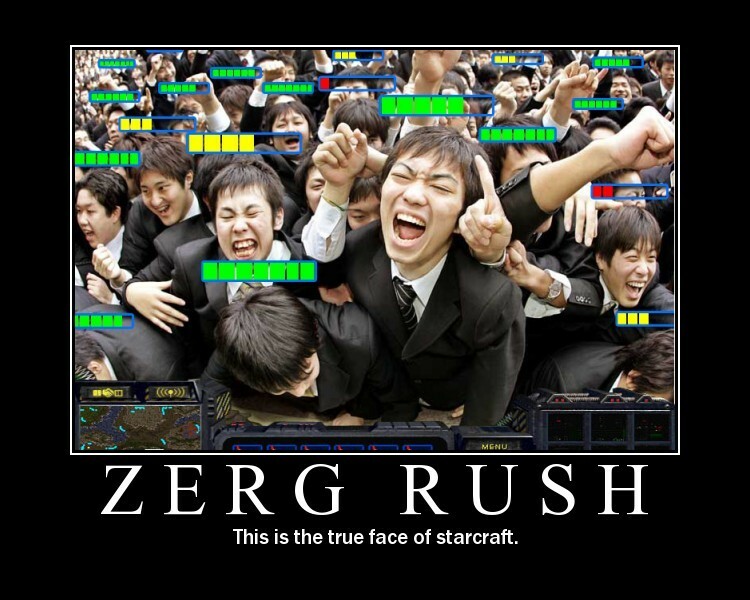 Of an estimated 40.000 games of Starcraft 2 played each day by now 38% of the games contains cheese of one sort or another (just think of every time someone tells you you are cheesing). Or for that matter, that you are told you are a noob (this usually happens when you are winning – and when you are a noob who wins the only logical conclusion must be that you are cheesing). If we extrapolate the data we have now we reach an alarming conclusion. By mid december 2012 for each one game of Starcraft 2 played two games will be won by a cheesing player (because let’s face it – cheese always wins). Just think about it (I didn´t). What is The Circle of Cheese? Find out in this replay. When you play Protoss remember to thank your zealots and treat them with respect – in return they will give you their very best.